Just when you thought your Jeep Grand Cherokee couldn't possibly look any better, along comes the 18" x 8" Factory Grand Cherokee Wheel from Mopar, and available at JustforJeeps.com, to achieve just that mission. 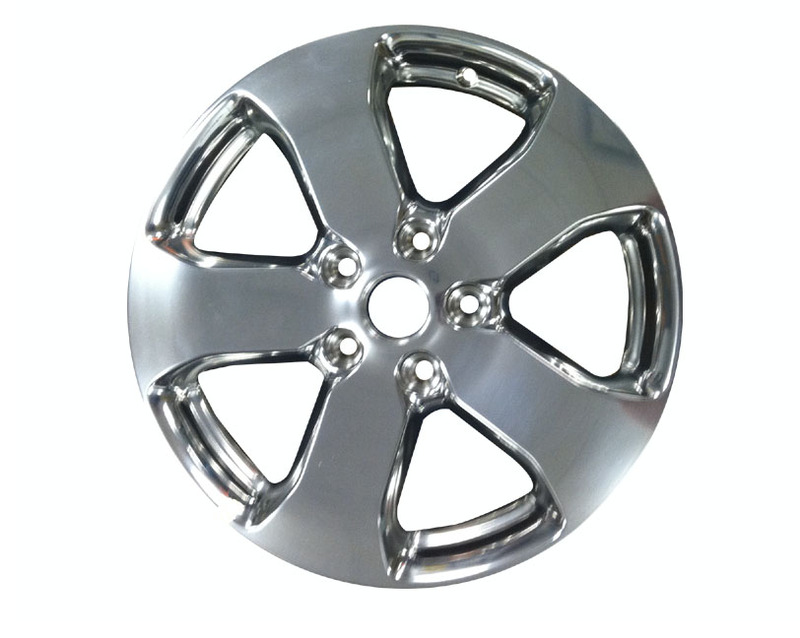 You'll really make the look of your Jeep pop with sparkle when you outfit it with these polished, cast aluminum wheels. 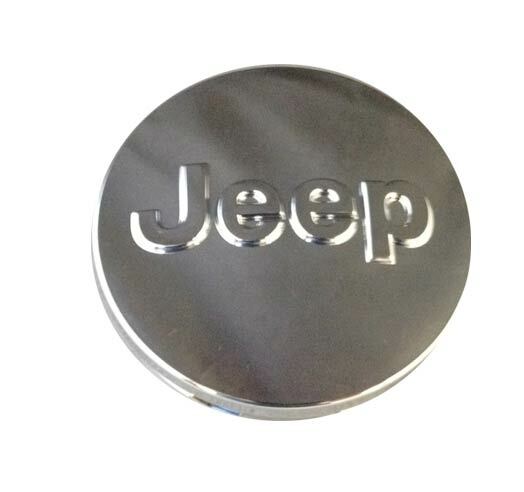 They are sold individually, and they don't come with a center cap or a tire pressure monitor sensor. 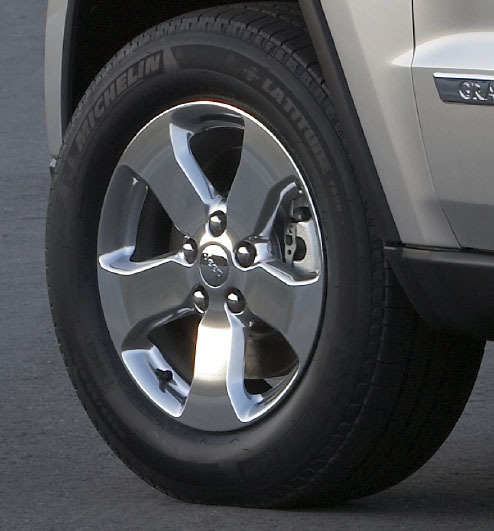 The wheels are compatible with Jeep Grand Cherokees from the 2011 model year on, and are standard on 2011 Limited models.